Tristan is the JoomUnited co-founder. In today’s dynamic world where everyone is in search of the silver bullet that can increase brand recognition, hundreds of millions of sites try to attract eyeballs from the first sight. 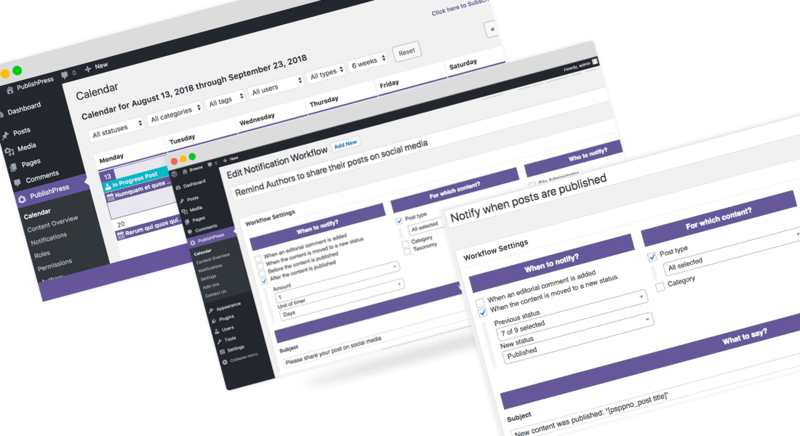 Despite all the noise, your website has a chance to go viral if built with Imperion WordPress theme. And guess what the best part is? With Advanced Gutenberg enhancement, the coding issue is not a concern for you. WooCommerce is one of the most used plugins when creating an e-commerce due to the ease of configuration and the different options they provide, but when it comes to attracting customers one of the factors that can influence the most is the loading speed of your page, that's why we present this WooCommerce speed up plugin. We are happy to announce special sales for christmas. Apply on ABSOLUTELY EVERYTHING: All memberships, bundles, renewals, upgrades. WP Media Folder is one of the most complete plugins that you can find for WordPress when you need to manage all your files, one of the things you can do with this plugin is Embed and manage Videos and PDF in the WordPress Media Manager. Wordpress publication planning option are pretty poor, thanks to PublishPress plugin you have many other options such as: a calendar to see all your planned content, personalized notifications to keep your team up to date on what is happening, editorial comments where people who see your articles can leave your feedback, custom statuses to see the content that is in your publishing workflow, you can add metadata to give more information to your team about each post and more. It has not happened to you that you have problems when looking for your files in your File manager? Well, WP Media Folder will make your life easier :). With WP Media Folder you can filter all yours media files using size and weight. Have you ever tried to send files through FTP in WordPress media /uploads folder? your media won't be found (indexed in WordPress database). To import a massive amount of images from a server folder in the native WordPress media manager you can now use WP Media folder Import and synchronize feature from the plugin settings. It is easy to undervalue maps. However, they are useful in a myriad of situations. If you are a business with physical stores or locations, then you want to make it as easy as possible for your clients to reach you. And if you use your Joomla blog to chronicle your travels, there is no simpler way to explain where you are than by using a map. If you want to convey an emotion, there are a myriad of ways how you can go about doing it - from images to emojis, you are spoilt for choice. However, not all means are equally adequate for your WordPress blog’s needs. In its latest update, WP Media Folder has introduced new ways to share, protect and manage content. There is a lot you can do to improve your Joomla website’s speed, but have you ever stopped and asked yourself if your own content is encumbering loading times? Speed Cache is a Joomla extension that greatly enhances your website’s performance, but it has historically struggled with long posts. The latest update to Speed Cache does not only tackle this problem, but ports additional features from its WordPress alternative - WP Speed of Light. Gutenberg is the new editor (almost) ready to be shipped with WordPress 5.0, around April 2018. To this end, we've decided to start working on a new free plugin called Advanced Gutenberg. 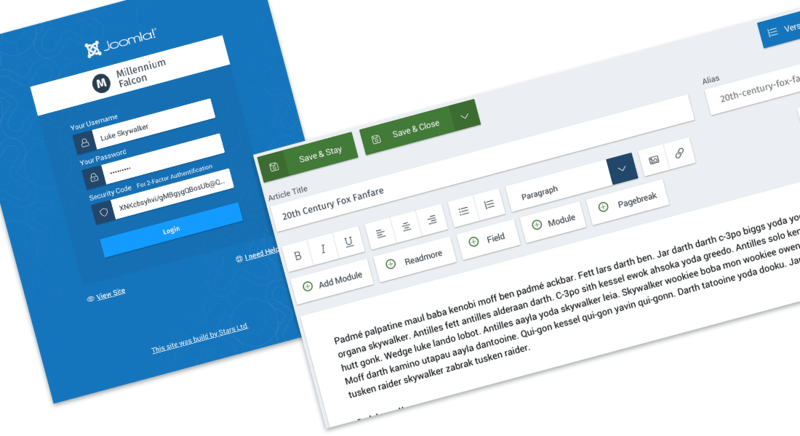 The main purpose is to accelerate the job of website creation for gutenberg early adopters. If you are reading this, then odds are that you have taken your brand digital. Going digital does not only bring you closer to your customers. More than that, going digital brings you a whole new world of possibilities, quite literally. There are few better ways to improve engagement than by catering your content to your WordPress visitors. Making it easier for your readership to interact your website makes the whole experience better, and what better way to achieve that than by providing translations? It has been five long years since we last saw a major update for Joomla. It is fair to say that Joomla 3 has not aged well, but taking inspiration from WordPress, the content management system (CMS) is gearing up for a brand new release - Joomla 4. With release looming on the horizon, we’re here to bring you a first look at the open-source CMS’ update. Black Friday 2017: 40% OFF on Everything! WordPress 4.9 is almost upon us! The new upgrade brings us ever closer to version 5.0, with all the novelties that it will bring, including Gutenberg. WordPress 4.9 is an important stepping stone that is currently still in beta, but we have taken a peek under the hood so you do not have to, so let’s dive in! 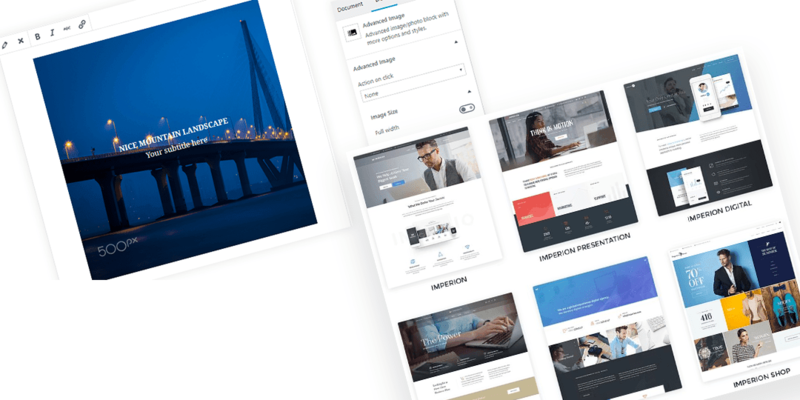 Times are changing for WordPress, and soon you will wake up with the brand new, upcoming WordPress 5.0. Among the slew of new features shipping with WordPress is a reimagined integral part of any WordPress website - the editor. Gutenberg, an open-source rich-text editor and an alternative to WordPress’ own editor, will now ship by default with the major update to your blog. As an open-source plugin, Gutenberg is not only robust, but also feature-rich. … most of your visitors will leave and never come back. If you want people to read your content and buy what you are selling, you will need to improve your website’s speed. You’ve probably used Google Drive, Dropbox, OneDrive or another cloud service to host your images, videos and other files. When managing your WordPress website, looking for files scattered on different services and make them available in a file manager can be a tedious task. When you’re creating content on Joomla!, it’s important to have all the right tools at your fingertips. DropEditor is a powerful Joomla! extension that makes it possible to customize the layout of articles and pages, among other tools. The new version of DropEditor builds on previous iterations, making for an ever-growing toolbox to satisfy your needs. 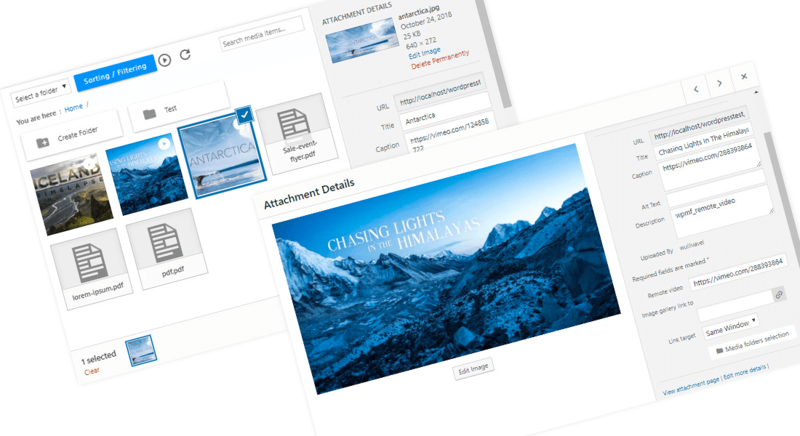 3 years ago we've launched WP Media Folder, our WordPress media manager plugin. What a success, 15000 users and 70 versions later, we would like to share this with you. A growing website does not only come with satisfaction. As the number of visitors to your WordPress website grows, so does the burden on your server. At a time when the average internet user is ever-more demanding when it comes to loading times, acquiring and retaining users has become more difficult than ever before. It’s no secret - today, internet users expect websites to have rapid loading times. Therefore, it stands to reason that a website’s speed plays a pivotal role in retaining users, and having them come back time and time again. Odds are that your WordPress website is not an exception to the rule. The user experience can be a make-or-break factor when using a Joomla! plugin. An effective user interface should be a companion, helping you to get your job done in the least time possible. At JoomUnited, we recognize the need for such tools, and this is why we have revamped Dropfiles to make it easier to manage your files on Joomla! Last week, we took a look at some of the basic functionality of WP Smart Editor - JoomUnited’s latest new offering for WordPress. We stopped at profile management and the basics of the WordPress plugin, but a smart editor is much more than that. Above all, WP Smart Editor is concerned with the new possibilities that it offers. I only seem to be able to download v1.0.0 from the website. Where can I get hold of the latest version (v1.1.0)? Whether your livelihood depends on writing, or you’re a hobbyist blogger, it stands to reason that you demand only the best tools when it comes to blogging. To this end, WP Smart Editor is the latest proud offering of JoomUnited for WordPress - a state-of-the-art, free text editor that comes with just the right tools to facilitate your job. POST 1/2 about WP Smart Editor. With changing times and new WordPress offerings, WP Meta SEO is also adapting to ever-higher standards. In fact, your SEO companion on WordPress has been updated with a slew of new features, including a slick, material design look and more SEO possibilities. That is not all, however, so let’s dive right in! Traditionally, you might associate WP Media Folder, or WordPress itself, with locally-uploaded media files. However, that is all set to change with the introduction of WP Media Folder 4.2, which, among others, now supports remote videos as valid media files. The backbone of some of our plugins - such as WP File Download and WP Media Folder - is the WordPress content management system. As the name implies, however, WordPress’ core experience is managing the content on your website and posting new articles. A new version is making its way to WordPress administrators, aiming to improve your experience when working on your website. The new version, WordPress 4.8, comes with a slew of added features, including new Widgets and text editor improvements. 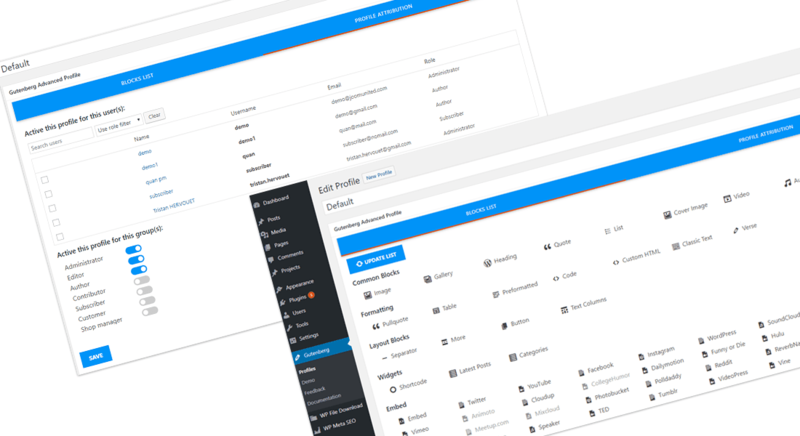 Update your plugins and themes and get ready for the update. There’s no better way to drive a point home than with visualizations. 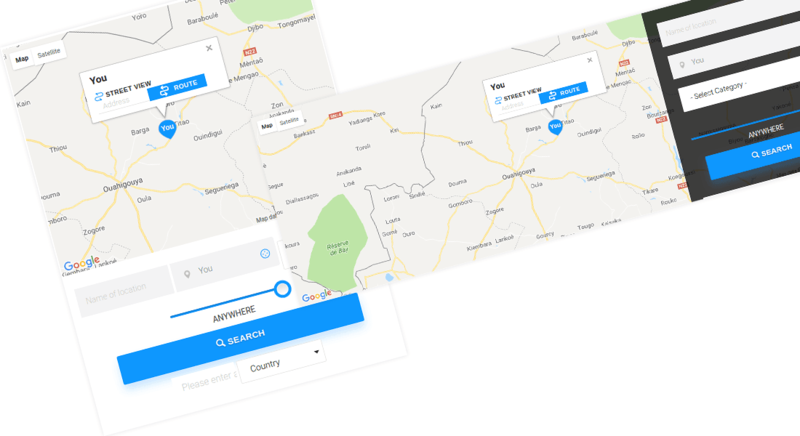 The expressive power of visualizations ensures that your users understand what you’re trying to say in an interactive way, and Linky Map has now been updated to allow you to convey your message with custom maps on your Joomla! website. 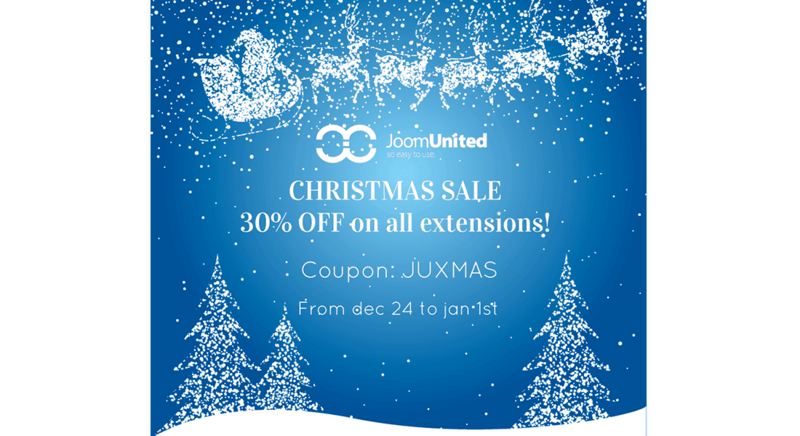 Special sale for the JoomUnited 5th anniversary, 30% OFF. The coupon apply on ALL memberships, NO exception. Joomla is a content management system (CMS) which allows you to build user-friendly, mobile-ready and high-performance websites with a few clicks. When it comes to performance, Joomla has a built-in cache system which is somewhat effective, but, like many other Joomla users, you may want to get out the best of your website. This is where Speed Cache comes in handy. As a website administrator, you cannot afford not to be on top of your website’s happenings at all time. Other features, such as control over your website and its openness to your audience are also important values. WP File Download 4.1 tackles these issues head on with new features that get to the heart of the matter. Flexible, streamlined and intuitive are all adjectives you’d love to have associated with the WordPress plugins that you use. The latest update to our suite of WordPress plugins involves WP Meta SEO, which sees to this by adding new features that help make the plugin more flexible and smarter, thus making your job easier. WP Meta SEO’s addon allows you to give your WordPress website an SEO boost. Following the initial release, the WordPress plugin has been upgraded with new facilities, and it now boasts additional tools for you to handle your website’s SEO with ease. SEO is concerned with more than just text - other web components can help boost conversion on your Joomla! website. In fact, images can account for visits as well, but they necessitate additional work to ensure that they contribute to your website. Unfortunately, the time that is necessary for their upkeep makes it a tedious task that often never gets done. And that is where Droppics’ new major release comes in. 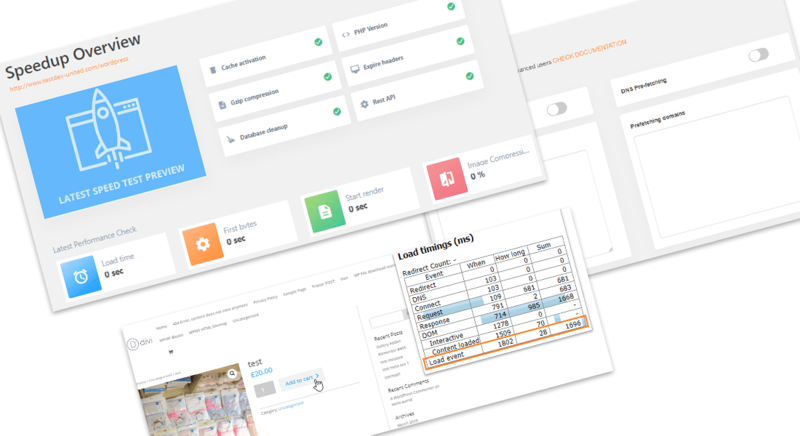 We are happy to announce a new major version of Joomla, the 3.7 version includes lot of new features. 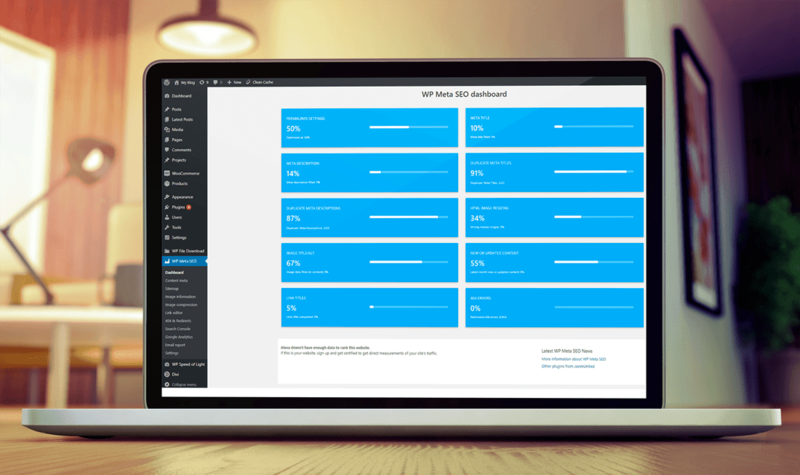 Refreshing - WP File Download 4.0 Arrives on WordPress! The fourth major release of WP File Download has landed! The WordPress plugin that allows you to quickly upload and share files with your website’s users has been improved, including brand new under-the-hood updates aimed at facilitating your job. Managing your WordPress website’s image gallery can be a chore, especially as your website grows. JoomUnited’s WP Media Folder makes it easier for you to stay on top of the images and other files uploaded by contributors. Now, a new version of the WordPress plugin has arrived and it heralds new automation tasks aimed at making your job even easier. Caching pages and files on your Joomla! website allows you to serve your users content that is used regularly at lightning-fast speeds. Speed Cache is the Joomla! component that allows you to achieve this, and its new major release packs a punch. There are some things that stand out immediately in any website, such as its design and speed. WP Speed of Light is a WordPress solution that allows just about any developer retain a website’s looks and speed things up. Now, JoomUnited is proud to announce that we’re accelerating your website and taking things further by partnering up with Cloudways. WP Media Folder Gets a Makeover! If you recently used WP Media Folder, you will have undoubtedly noticed something new. That’s right - WP Media Folder has been transformed with a brand new, sparkling look! That is not all, however - beneath the new design, the WordPress plugin also comes with a suite of new features. Search engine optimization is a continuous and massively important process. However, it can also be a rewarding experience when it successful drives new clients to your WordPress website. 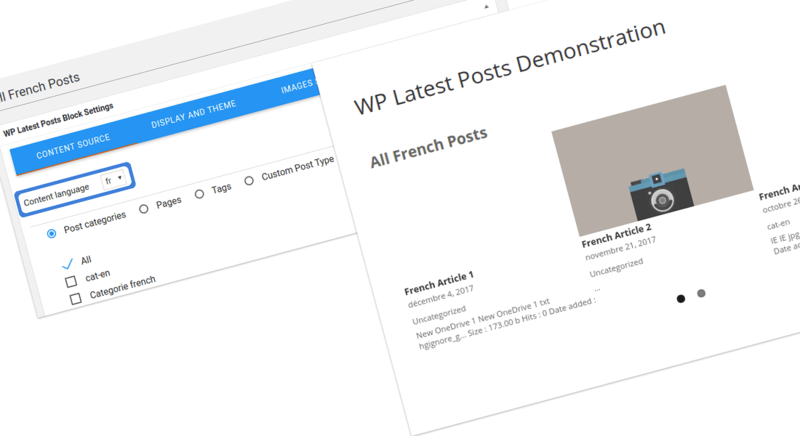 WP Meta SEO already allows you to keep track of your SEO efforts and the results, but a new feature will bring them straight to your inbox.